Jeanne, of Butterfly Tales: Metamorphosis From The Cocoon has announced that the lovely Kim Stevens of Picking Poppies is the winner of her giveaway of three of my texture sets. Congratulations Kim! 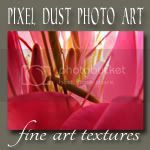 I have sent you the links to download your gift sets of textures. Helena of helena's creative maven, and kkkkaty of Down The Eyrie Road, took me up on my offer to design a texture they would like to have. Here they are - named after each of these bloggers and free for all of you to use too. Enjoy! 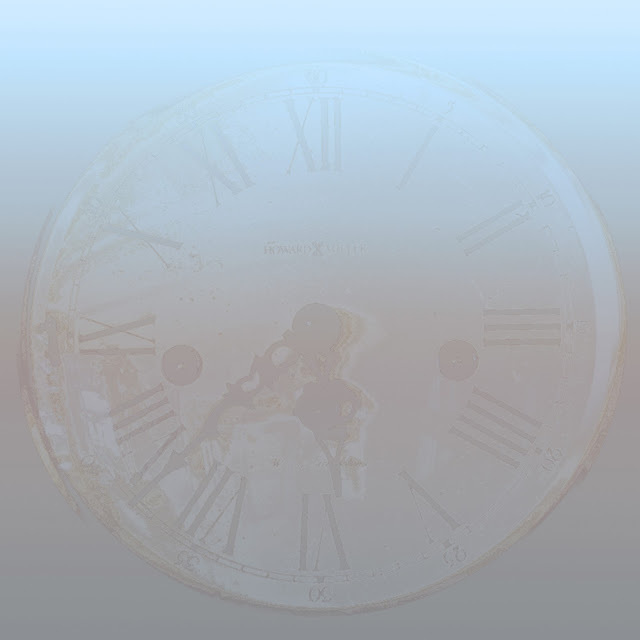 kkkkaty wrote in her comment that she would like to see a clock on a somewhat transparent background. I don't know if this is what you envisionned kkkkaty, but here is what I was able to create with the resources I have. I have not tested it, but based on my experience it should be okay. I would appreciate hearing from those of you who try it - letting me know what you think. 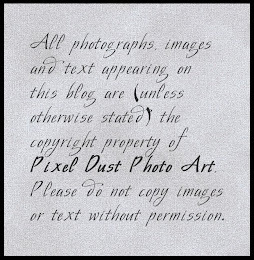 For your free download of pdpa kkkkaty inspired texture, just click HERE. 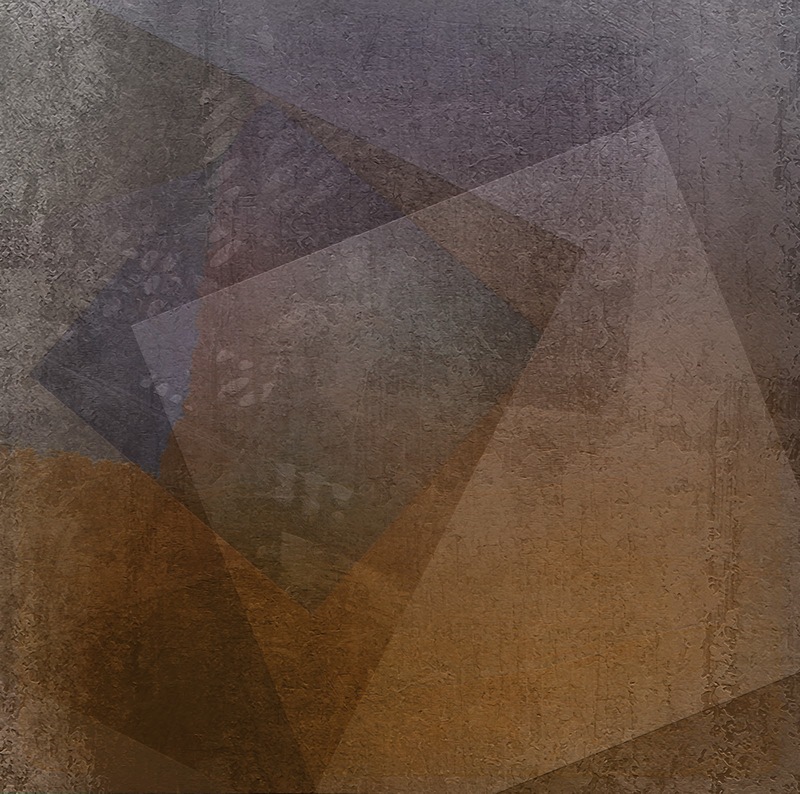 Helena said that she enjoyed using one of my latest free textures, Statement Frames, and would like to have another in that style. Hope this comes somewhat close to what you were imagining Helena. Again, would appreciate feedback from any of you who give it a try. 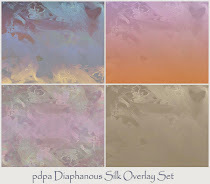 For your free download of pdpa Helena Inspired texture, just click HERE. 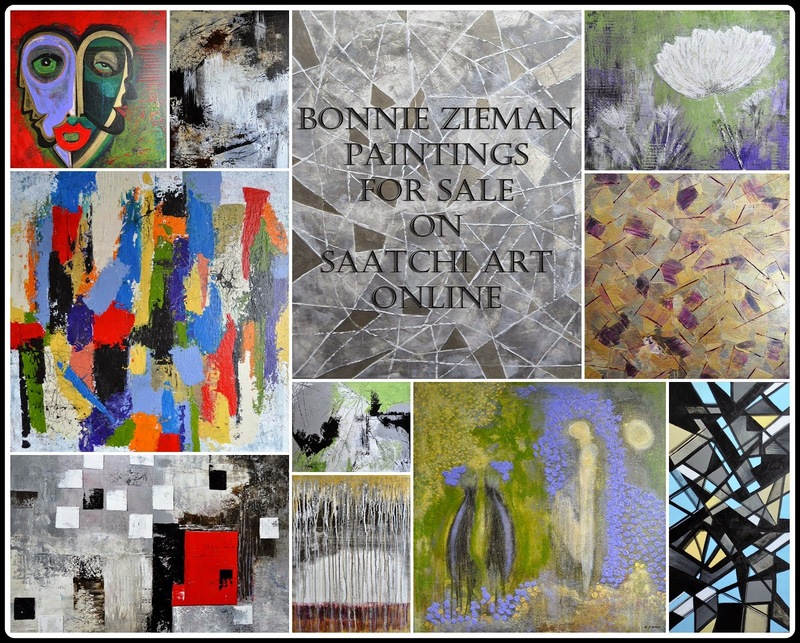 The doors to our virtual photo art gallery open tonight. for these textures and from the previous post. Each is exciting and it's great to have another geometric one. I use your Cubed texture regularly. and this time I do have something "on theme" of hidden. Yay! Oooohhhh - I love your clock background - I see a poem about time, lack of time, time running out sort of poem typed over it ;). Thanks Bonnie - you and kkkkaty inspired me so much I got busy creating my own clock art ;). Very nice textures. I like the clock. Really like how you have done your "collage " of these pictures. Also, vicarious traumatization is a new word for me, but very interesting , as I often create collages of similar work related "happenings". Love these new textures and already have them downloaded. Love your offerings here. Have a wonderful friday Bonnie! thank you so much - what a lovely suprise when I came to visit today. Luckily I have some time free to play tommorrow. I'm really enjoying experimenting with your multi-coloured textures over a photo that is mostly one colour.